In this list I've kept the plots of each Goosebumps book's point and focus to a generic description, but some spoilers for the start of the stories and the overall themes are present. By the way, this list is in no particular order. Raise your hand if you grew up reading Goosebumps books so much that you consider them an essential part of your childhood experience, as if RL Stine himself was your uncle who would visit on foggy, stormy nights to tell creepy stories by the fireplace. Or maybe you are a parent or current child, looking into these fun, scary novels for kids for the first time. Below are ten of what I personally feel are the most enjoyable Goosebumps books from the original series. The Plot: Amanda, her brother, and her parents have just moved into a new home in the small town of Dark Falls. But the realtor neglected to mention that their new neighbors are a little undead—and need the blood of Amanda and her family to survive. The first Goosebumps book in my top ten list is also the first Goosebumps book ever written (in 1992) and is a classic by default. But it also happens to be, in my opinion, one of the best Goosebumps books out there. 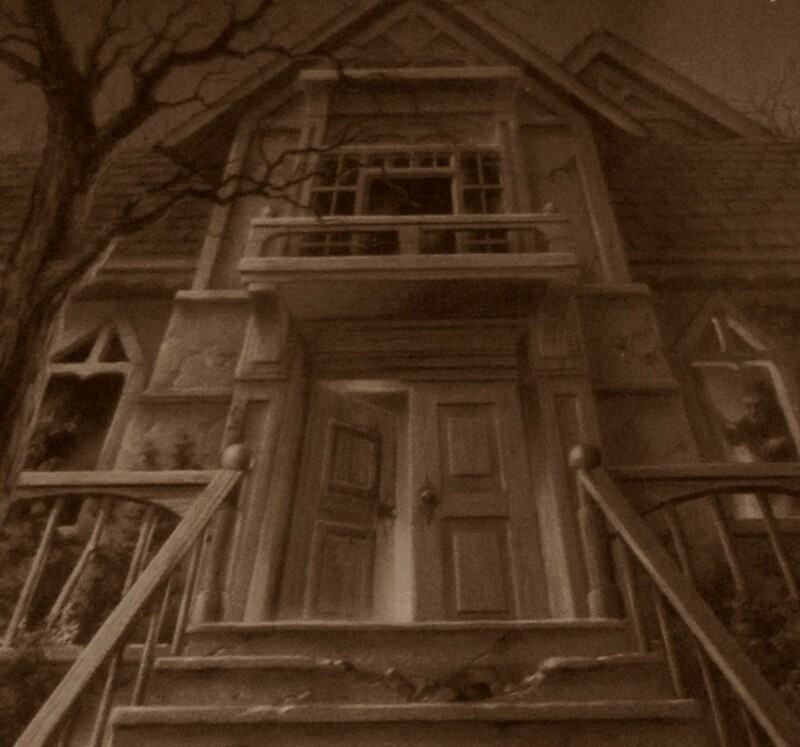 Featuring an old, creaky house to creep readers (and Amanda!) out, dark streets, mysterious figures moving around, cemeteries, a scary town-wide secret, and intense chases, this book will keep its child readers on the edge of their seats. The Plot: Protagonist Sarah has a bad attitude. And can you really blame her? She wanted to spend her summer in malls, shopping with friends, not at a camp in the middle of nowhere with a cold, slimy lake. Now because of her attitude no one wants to be her friend, not even to go swimming with her in the lake. A lake with something lurking beneath it... wanting to be Sarah's buddy... forever. 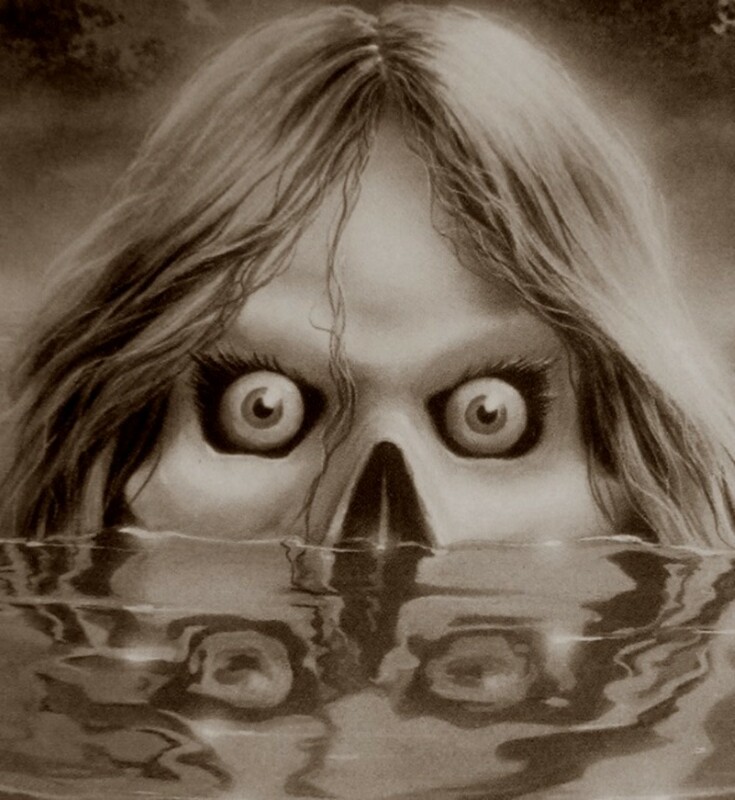 This particularly scary Goosebumps book features one of the most surreal scenes in the Goosebumps series—after Sarah has tried to fake her drowning and come too close to succeeding for real. As always in Goosebumps, the ending is a twist, but you won't see this one coming. Not simply a cliffhanger ending, but a true shocker. The Plot: Sisters Lindy and Kris are twins and very competitive. When Lindy finds a dummy, which she names Slappy, it's no time at all before Kris wants and gets her own puppet too - Mr. Wood. 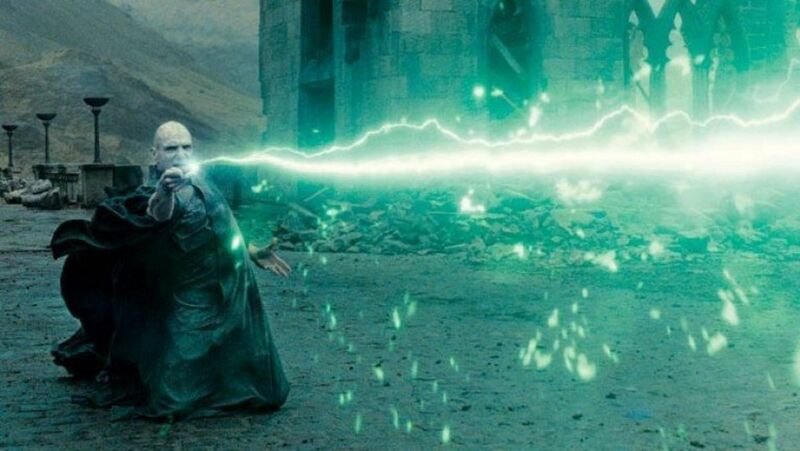 But it soon becomes clear that the sisters aren't the only ones with competition in their blood. The dummies are alive and Mr. Wood wants Slappy gone - and the sisters as his slaves. 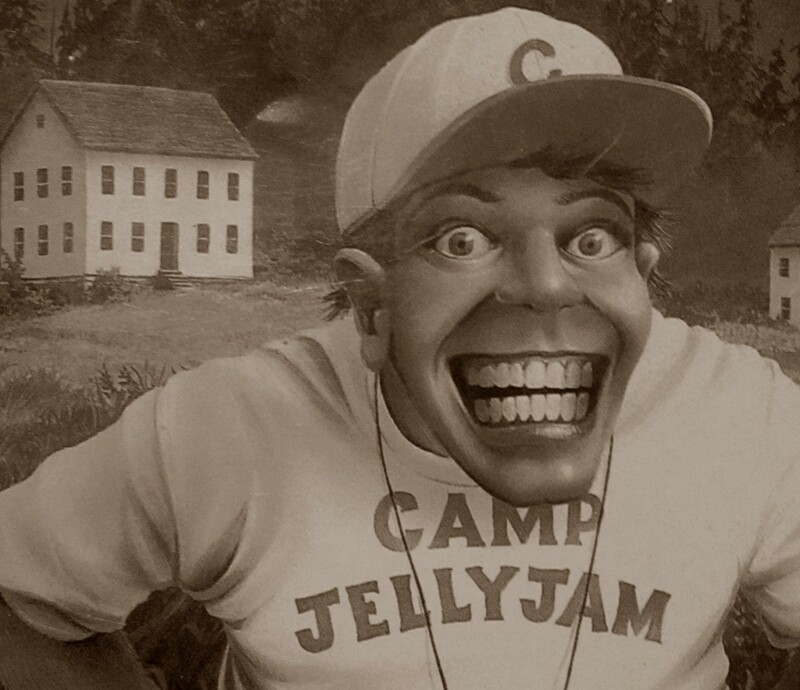 Contrary to what the TV series has people believe, "Slappy" was not the original evil dummy in the Goosebumps series. Mr. Wood makes a malicious, truly frightening villain in his unrepentant evil. As is usual with Goosebumps books the parents do not believe the girls' pleas for help and understanding, leaving these kids on their own to face a great evil, effectively scaring child readers with the sense of isolation. The Plot: Hannah wakes after a horrifying nightmare involving a ferocious fire in her bedroom to discover changes to her world. The house next door has been sold seemingly overnight. She befriends the boy who moves in, but quickly notices something odd about him: like the way he disappears every time she turns around. The tenth book in the Goosebumps series shows us one of the most memorable, chilling twists in children's horror. I won't spoil it for you here, but as a child the revelation towards the end left me feeling disturbed for days. Definitely one of the darker Goosebumps novels. The Plot: Grady, his sister, and their scientist parents have moved to a new home - as starts many of the Goosebumps books, it seems! This new house is positioned near a forest, with a creepy swamp. Grady makes friends with another boy his age, a neighbor named Will, who soon tells Grady the tale of the swamp: a hundred years ago the townspeople caught fever from the swamp. Some died while others went crazy. Grady begins to experience things such as a fever of his own, hearing howling, and a potentially dangerous "swamp hermit." 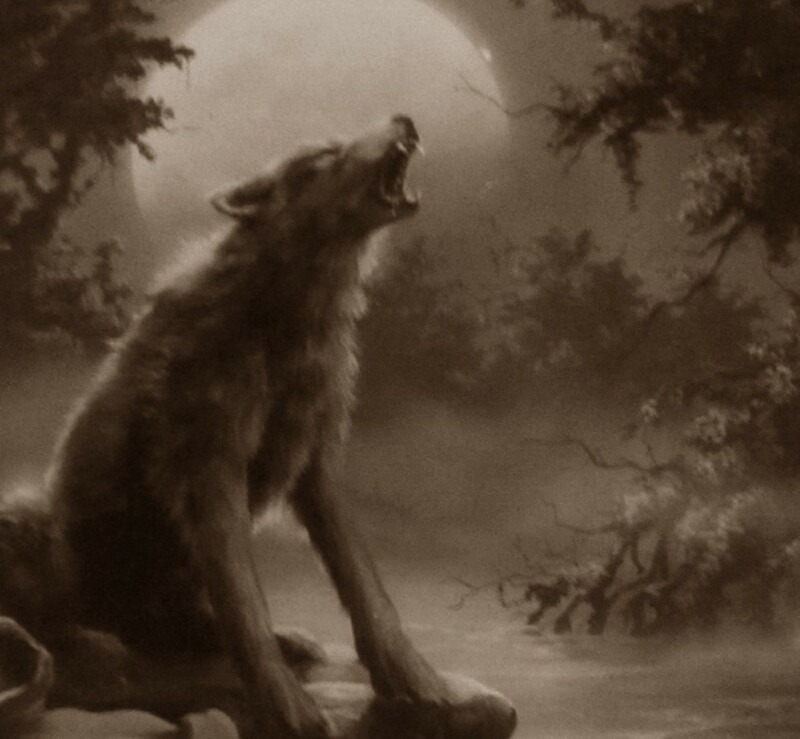 But a werewolf haunting the swamp will be his greatest threat. The Werewolf of Fever Swamp tackles a horror classic! The swamp adds a creepy atmosphere. Throw in a couple twists and turns, plus multiple suspects, and this 'top ten' Goosebumps book manages super spookiness. The Plot: The Morris family and friend Clay are driving about, searching for an amusement park - but not the one they come across. HorrorLand wasn't where they planned to vacation, but an exploding car strands them. 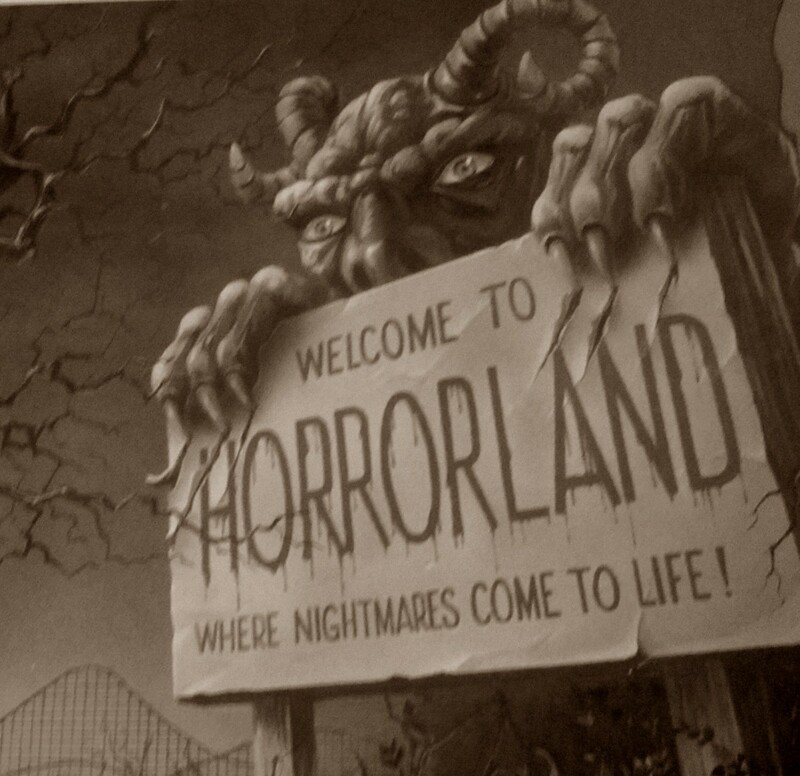 The family makes the best of the situation, however, and decides to enjoy some of the attractions HorrorLand offers. 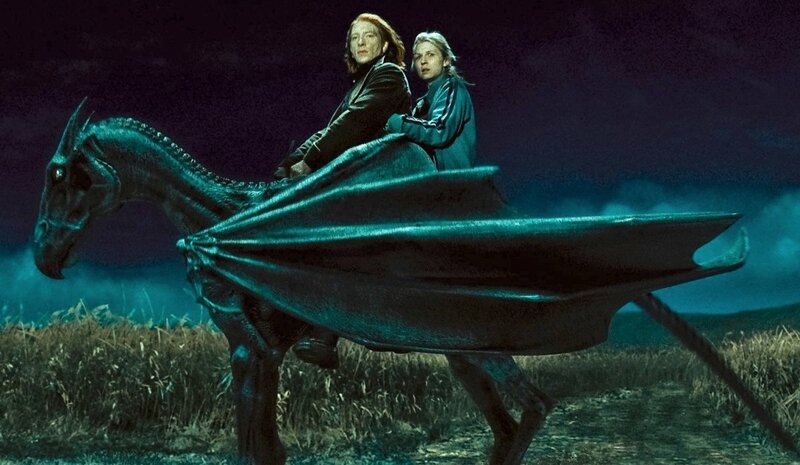 But the rides nearly kill them and the games are, well, monstrous. This Goosebumps book takes the innocence and fun and excitement of theme parks and twists it. The park attractions are creative, so much fun to read about that you sometimes forgot to be scared. 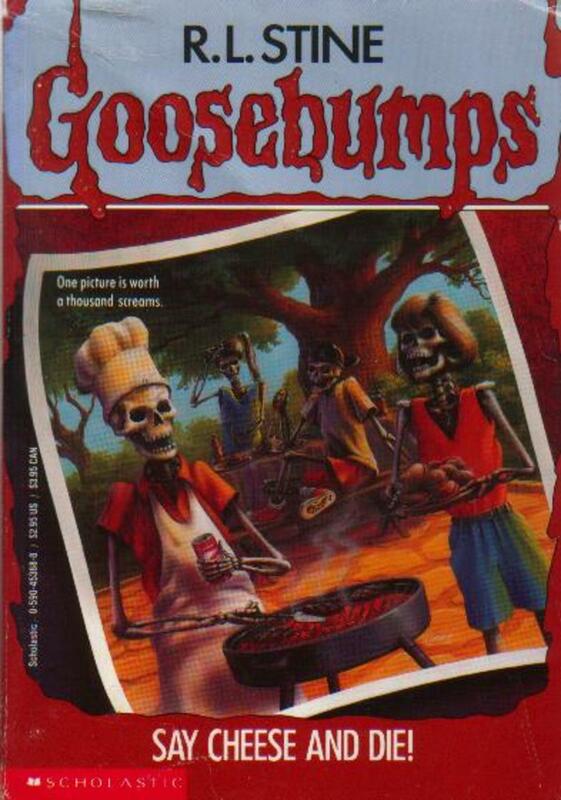 But as a kid this addition to the Goosebumps series definitely made me think twice about making unplanned stops on family vacations! 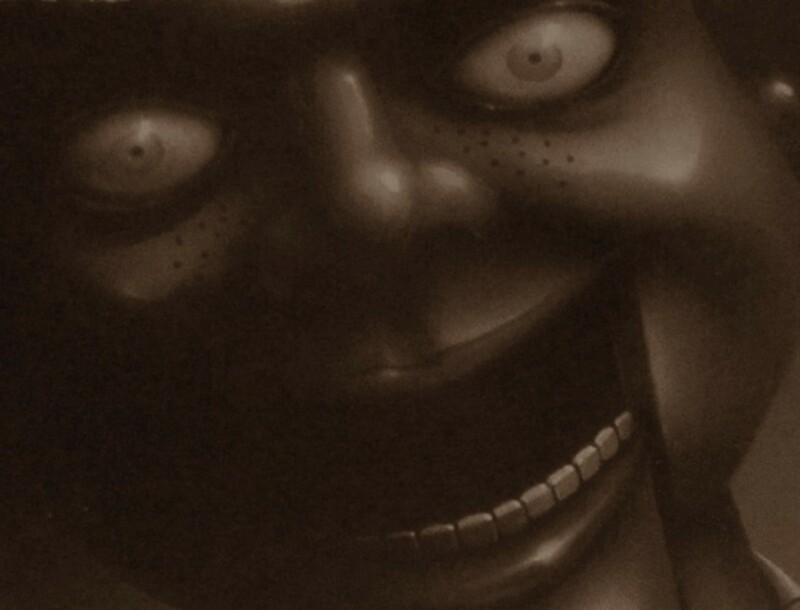 Enter if you dare... Closeup of Goosebumps #16. The Plot: Siblings Wendy and Elliot are riding in the trailer hitched to their parents' car when it detaches and races off the road to the perimeters of a campground. 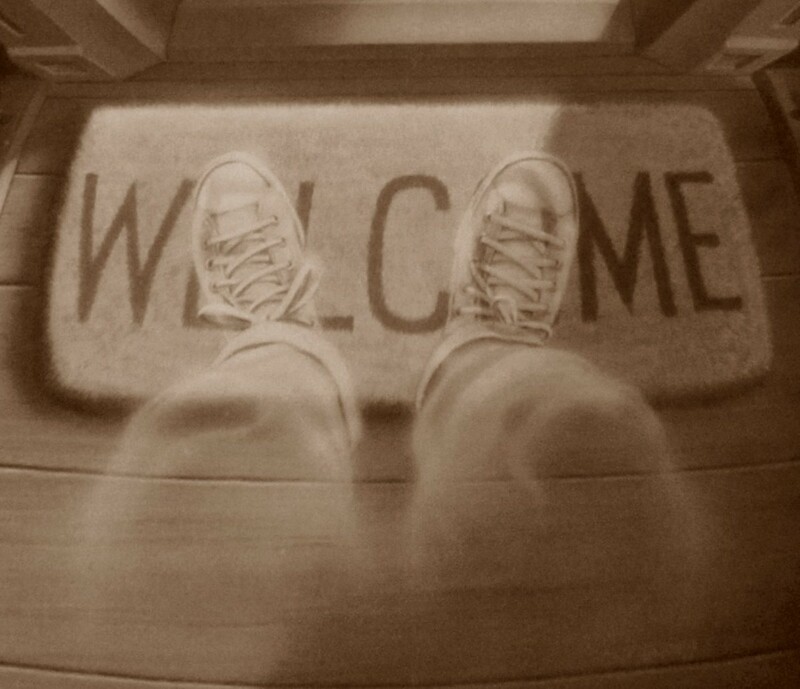 The camp welcomes the kids into its fold. But what's this camp's obsession with winning? And why do the winning kids keep disappearing? This is one of the weirder Goosebumps novels, for sure! And I love it for that. Plus there's something about the isolation of being at camp, in no contact with your parents, that is frightening to a kid by instinct even without any monsters. The Plot: Jodie and Mark are visiting their grandparents' farm for an annual month-long vacation. But things aren't the usual fun and games. Their grandparents behave oddly, as if they aren't thrilled to have the kids visiting. And creepy Stanley, the hired help, is making weird references to scarecrows. 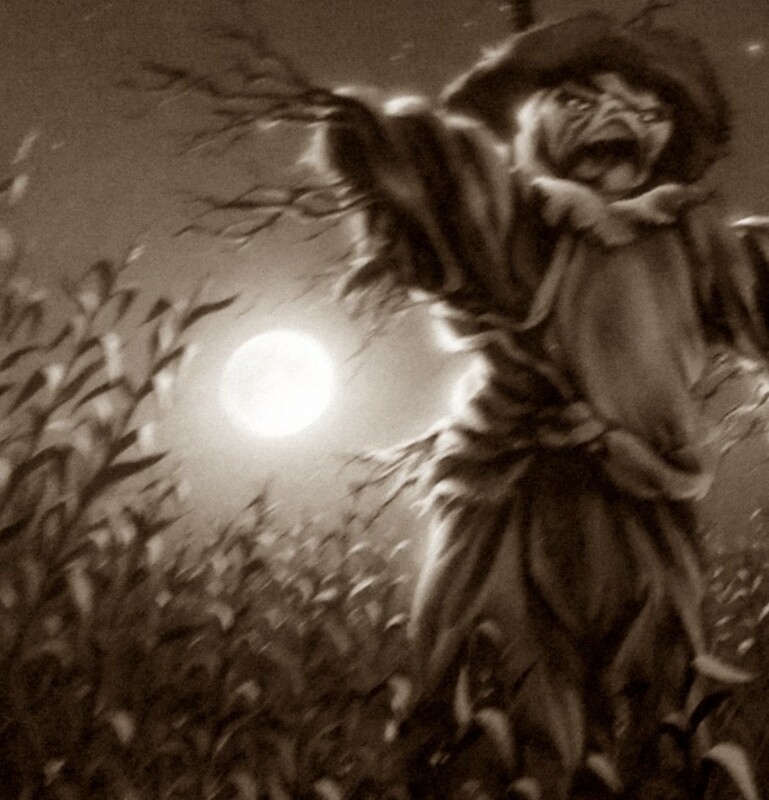 But the kids soon see for themselves that the scarecrows are something to be feared. Again, inanimate objects provide a source of fear in the Goosebumps series! There is something inherently creepy about scarecrows with their eyes following you everywhere, always towering over our heads out in the fields. I would certainly be nervous if I looked out my window one night and saw its shadow—to imagine that shadow moving sets a kid on edge! The Plot: Carly Beth is afraid of everything and she's teased mercilessly for it. After being tricked into eating a live worm and scared into thinking she's been bit by a tarantula, she vows revenge. She'll scare the bullies right back. To do so she needs the perfect creepy Halloween costume. She's in luck. She buys a mask from a local shop, a mask that is more terrifying than all the others and feels like real human skin. But as Halloween night goes by Carly begins acting strange, aggressive even. But no problem: just take the mask off, right? Wrong. 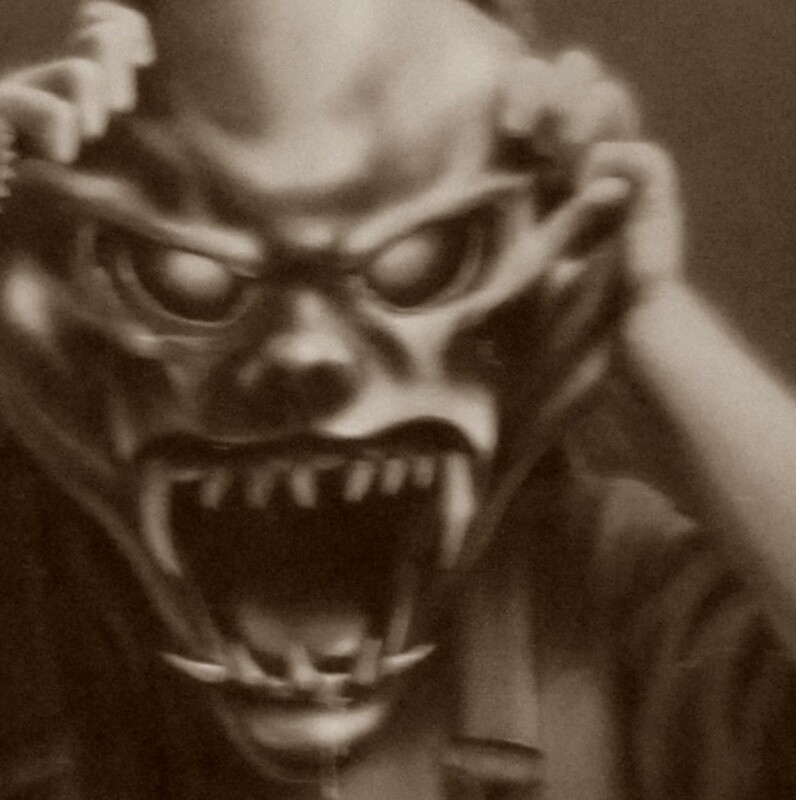 Supposedly the idea of the Goosebumps book The Haunted Mask came from a real-life scenario in which RL Stine's son had trouble taking off his Halloween mask. Anyone who has tried on a mask in a Halloween store or worn one the whole night knows that feeling of dark, tight air around you, threatening to suffocate. Imagine being stuck inside it! The Plot: Siblings Sue and Eddie are on a tour of one of London's castles, Terror Tower. They see the various rooms, including jail cells and torture chambers. But eventually Sue spots something else: a man dressed all in black, seemingly following them. After the children are accidentally separated from their tour group, the man in black attempts to capture them, leading them to a terrifyingly confusing night and a trip to the past that will reveal dark secrets. And dark this Goosebumps book is. With instruments of torture, familial betrayalm death sentences, the book respects kids enough to trust they're capable of handling such issues. 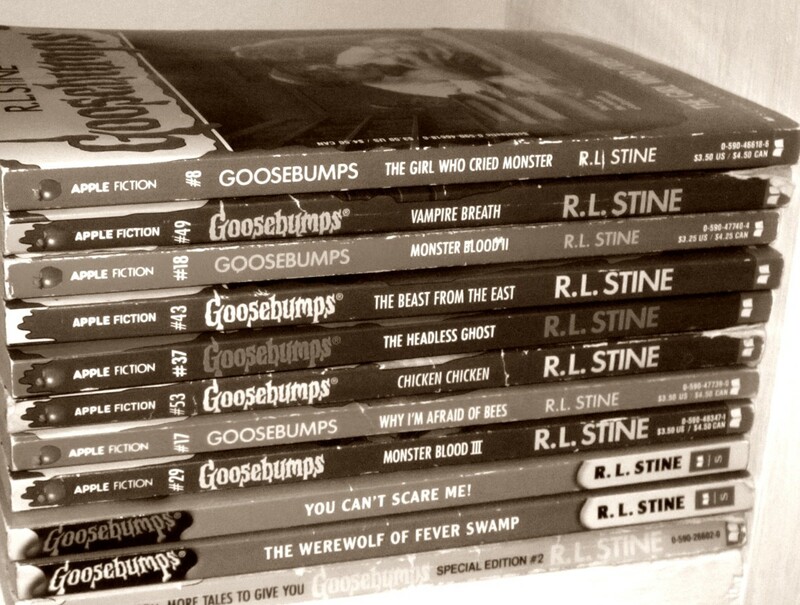 So ... which Goosebumps books sent chills up your spine? Did any stay with you after reading? 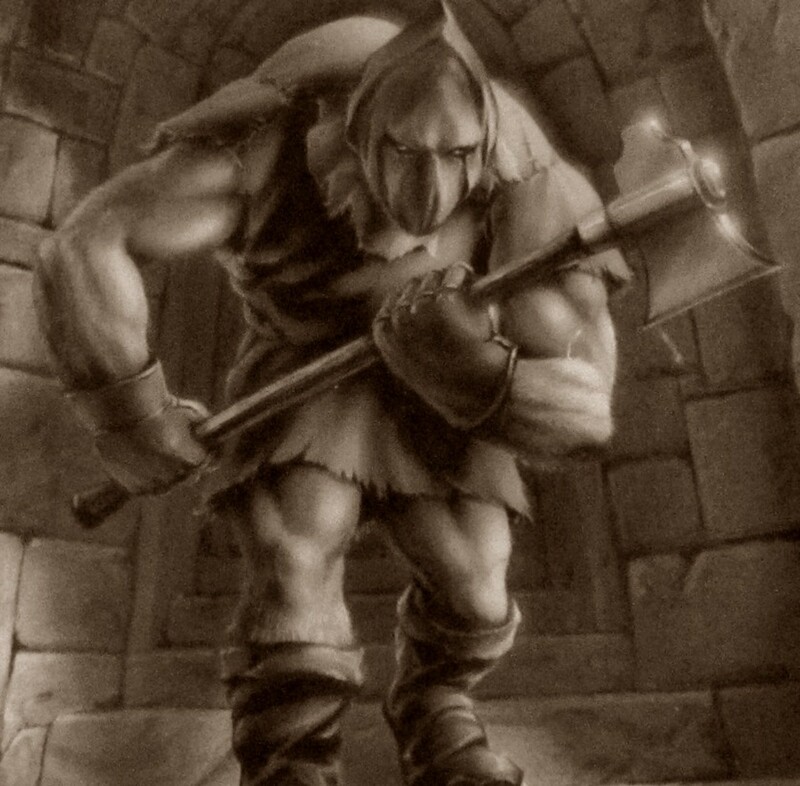 Did RL Stine's stories ever give you goosebumps? Uhhhh, where is monsterblood? That book rocks! I love everything about goosebumps. Goosebumps the haunted mask is mega!!!! I am a fan of goosebumps.I think these are interesting.what about you?